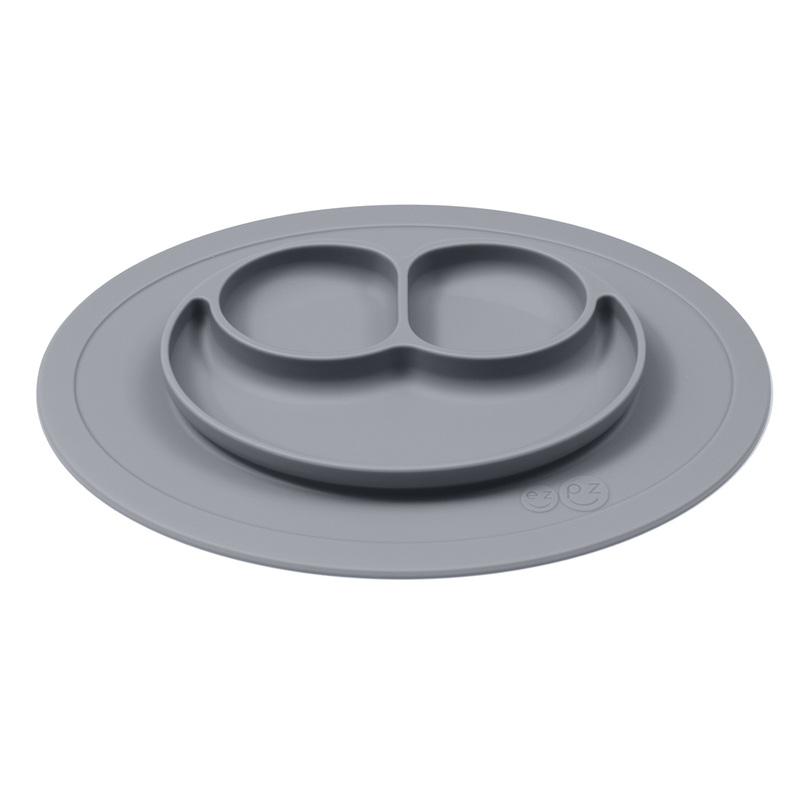 The Mini Mat. ezpz’s solution for infants and travel. 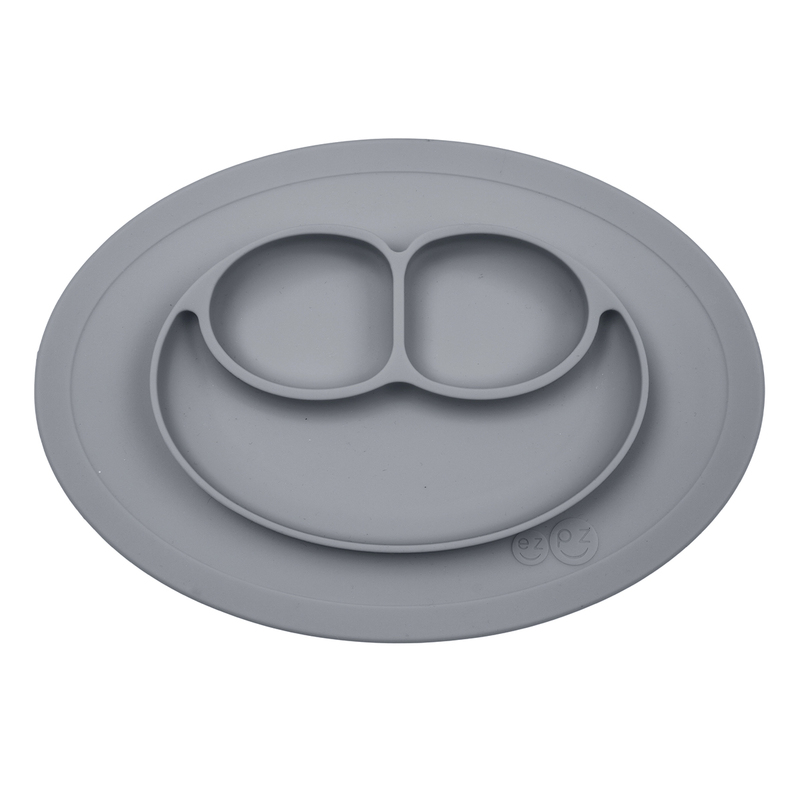 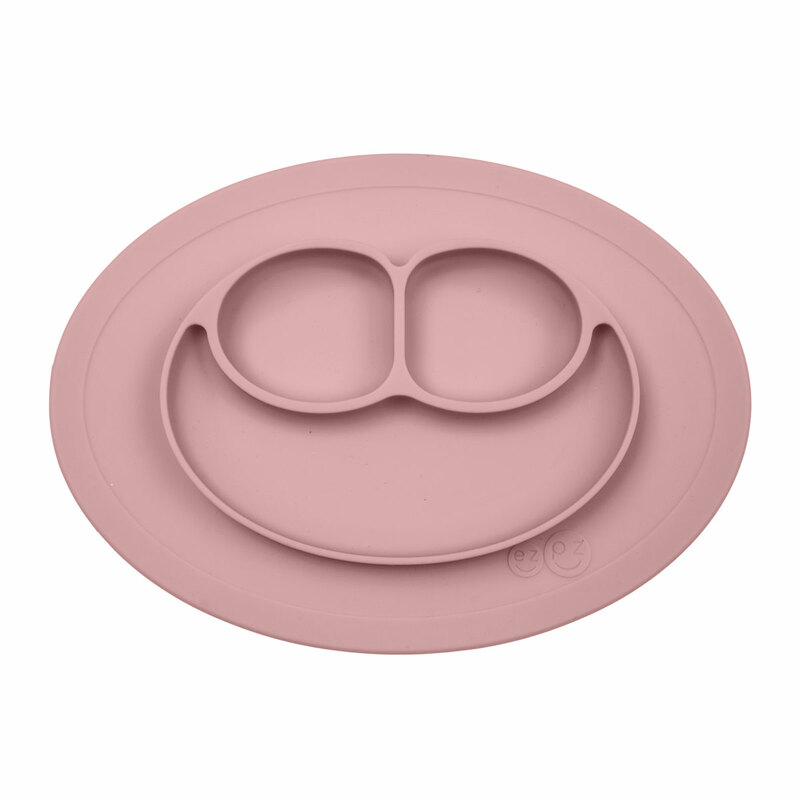 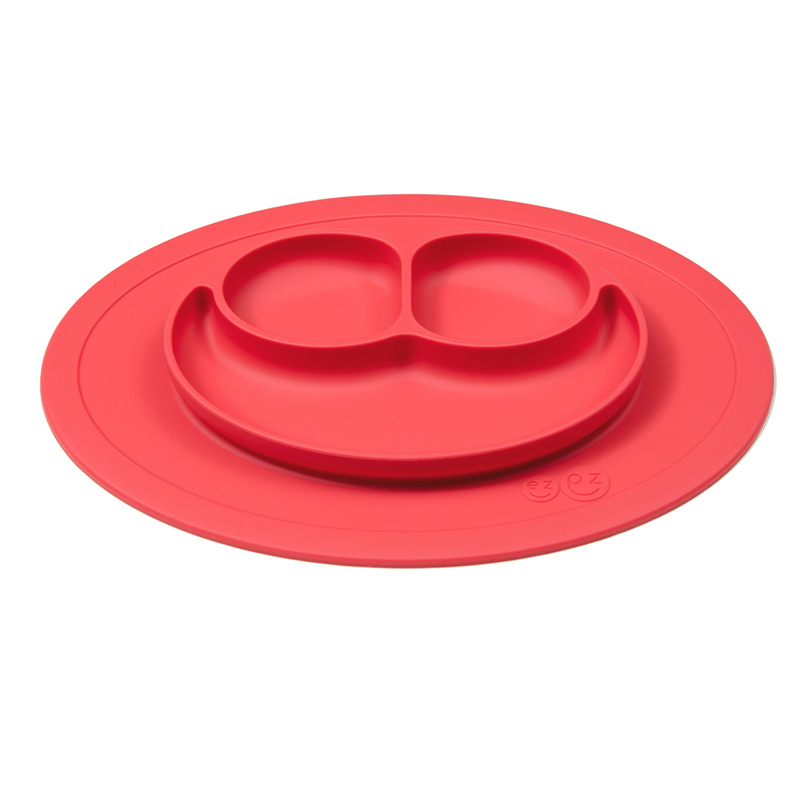 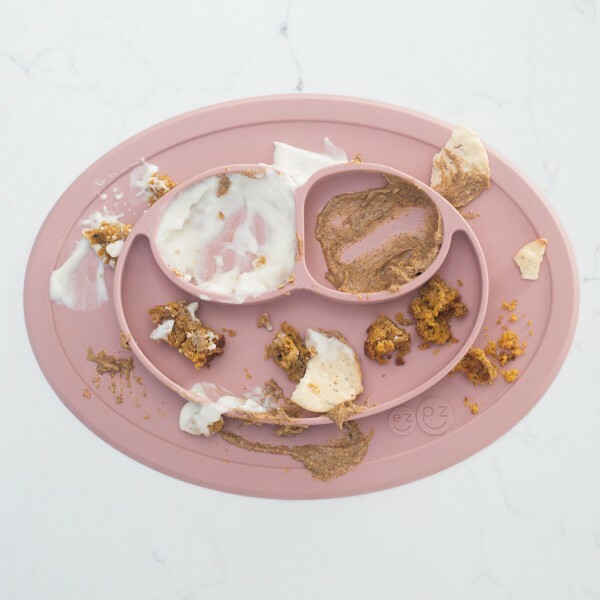 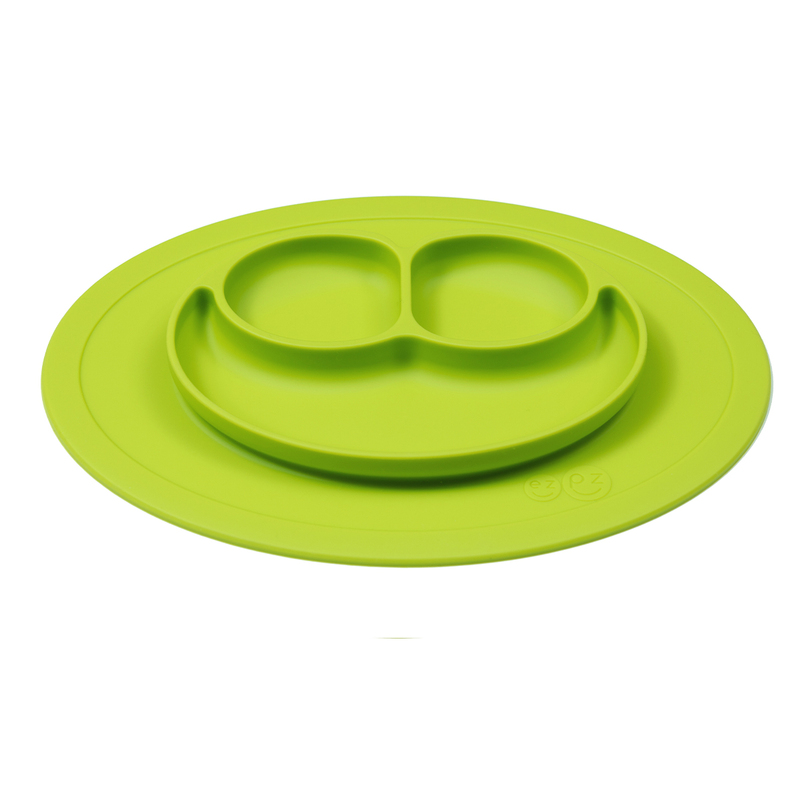 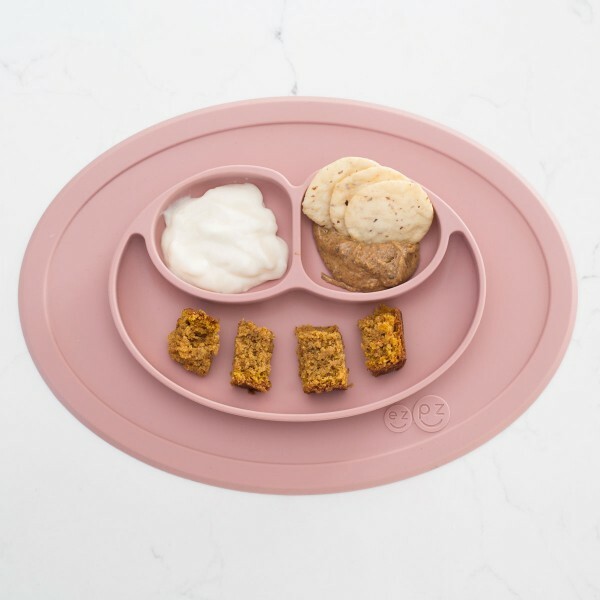 The Mini Mat is an all-in-one placemat + plate that suctions to the table that makes meal-time fun!